Veopix is our go to design and user experience agency, here in Atlanta, that we have been working with since early 2013. Veopix’s team is comprised of a core team of designers with years of experience working in user interface and user experience design. One of the driving forces behind Veopix’s design strategy is to understand our clients’ current go-to market strategy and brand. As we work with our clients to define the brand and strategy for their new product or service, Veopix provides intuitive and simple user interfaces and experiences that make the best use of the product feature set in a sleek and beautiful manner. Veopix has the skills and talent that we expect from professional designers which give our clients a leg up on their competitors. Design is equally important as developing applications that function as you would expect. 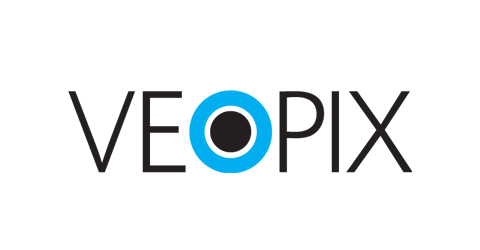 Veopix is an extension of the Blacc Spot Media team centrally focused on design and enhanced user experience for customers in the applications we develop for our clients. Veopix provides us with a skilled team of designers that work with our teams to ensure that all our clients’ needs are met. Together our teams deliver beautiful applications with simple but intuitive user interfaces that make it easy for customers to engage within your products and services.